Ivy/Albion Apartments Dublin. Holiday Apartments in Dublin City, Dublin. 3 star Holiday Apartments in Dublin, Ireland. Welcome to the Ivy/Albion Apartments Dublin. In the heart of Dublin, Ivy/Albion Apartments are a 2-minute walk from Henry Street shops, 5 minutes from the Temple Bar district. Each apartment has a comfortable lounge-dining area. The kitchen has a washer-dryer and microwave. For more information or to check the availability of this Holiday Apartments in Dublin please click on the availability link above and below. The Ivy/Albion Apartments is in Dublin, Ireland. 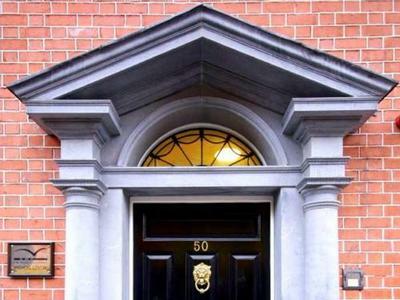 The address is 1 Granby Place / 50 Parnell Square West, Dublin.